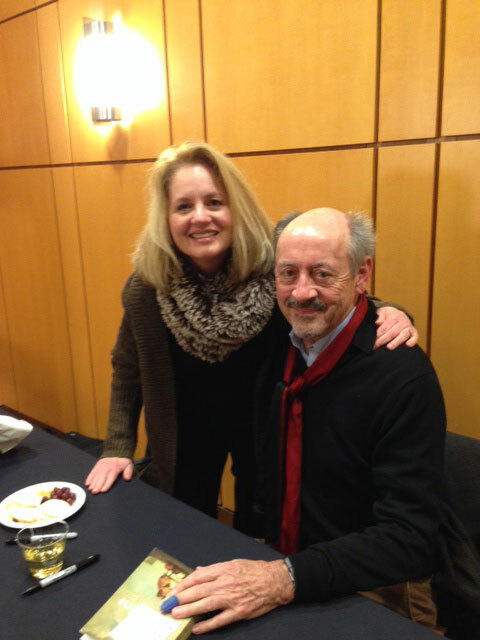 On Thursday, Jan. 27, I had the honor of hearing America’s most beloved poet, Mr. Billy Collins, give a reading at Swasey Chapel at Denison University in Granville, OH. I am forever grateful to my dear friend Jen Kretchmar (who so generously drove 7 and a half hours each way) and her brother Matt (a professor at Denison) who helped make my dream come true. Truly I hesitated to blog about this experience so soon because I am still rather starstruck and I worry about my powers of expression in my current state. For the sake of my fellow writers, who surely understand, I will do my best. To a packed audience, Billy read some of my most favorite poems, including “The Revenant,” “Litany,” “Why I Don’t Own a Gun,” “Suggestion Box,” “Nostalgia,” and “To My Favorite 17-Year Old High School Girl.” And while I know that a poet writes for the reader who will most likely read the poem in solitude (which has its own delights) I have to admit that there is indeed something special about hearing the words spoken by the man who wrote them — his own particular voice, his own particular cadence, and his own particular rhythm. The more cynical (me among them) are justified to think that I’m sure he’s heard that before but…he was incredibly gracious and appeared honored to have heard it yet again. I have read an interview where he humbly said that meeting an author may be one of life’s most disappointing experiences and that between the poet and the man he believes the poet might be the better of him but I have to disagree on all counts. I was not disappointed and I can verify that the man lived up to the image I had of the poet. Sadly, however, he told me that a visit to North Carolina didn’t appear to be on his docket any time soon. I then queued up with the other faithful pilgrims–the college students and the locals–to have our books signed. Jen (whom he kindly acknowledged by saying “I suppose this is THE friend”) snapped our picture and then he blessed my dog-eared copy of Aimless Love with his signature. His parting words were the most magical of all so this is where I will end my recap. This entry was posted in Uncategorized and tagged aimless love, america'smost beloved poet, billy collins, denison university, granville ohio, litany, nostalgia, poem, poet, poet laureate, poetry, starstruck, suggestion box, swasey chapel, the revenant, to my favorite 17-year old high school girl, why i don't own a gun on January 31, 2015 by Ashley Memory. So great to hear from you! I hope all is well with you and all the boys. You may not have much time for poetry these days, but did you know Billy hails from NY? He does readings in the city from time to time and I highly recommend catching him if you can. Dash is still there as well and we hope to make it up there someday. Take care and much love! Love the new look of your blog! And, I suppose you are still in recovery from meeting BC! What a great blog post. Already 2015 is turning out to be full of magical surprises. 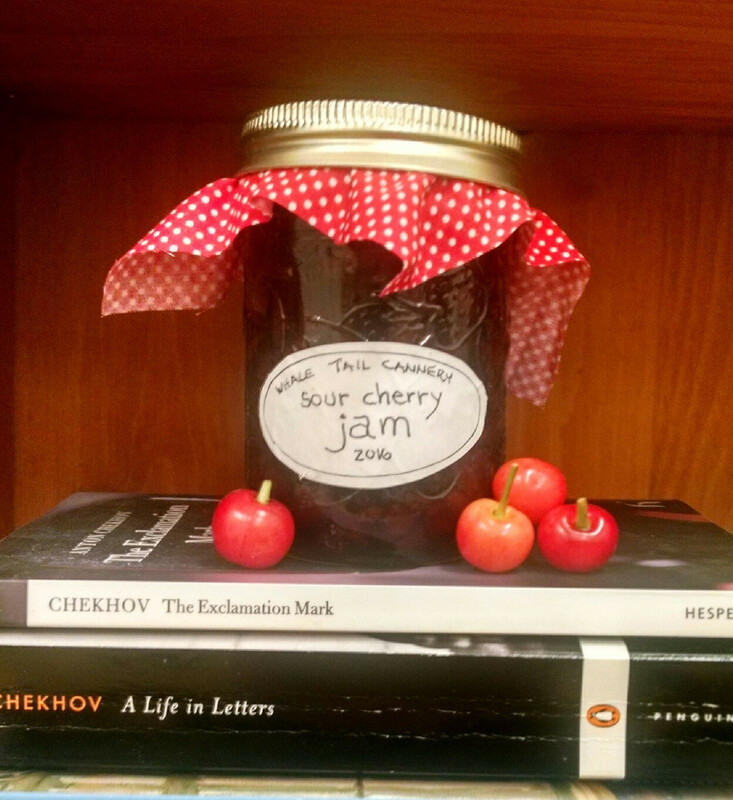 I think this means there will be another BC reading at our next gathering. Thank you Michele, for the sweet comment. Yes, I am still on cloud nine, wafting gently back to earth. And of course, there will be a BC poem at our next meeting, along with some helpful advice to writers he gave at the reading. You all are so kind to indulge me!